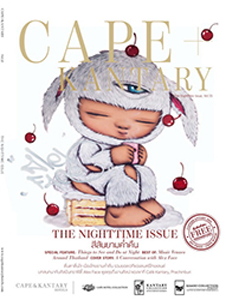 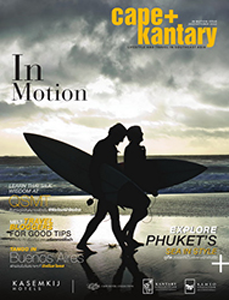 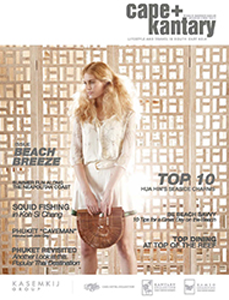 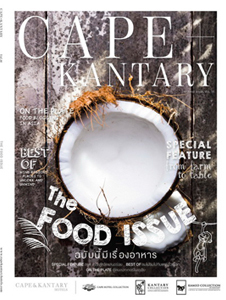 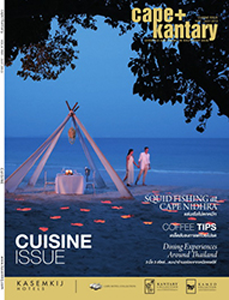 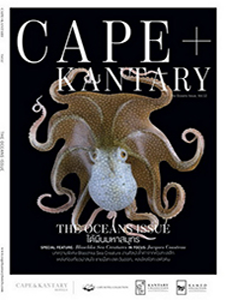 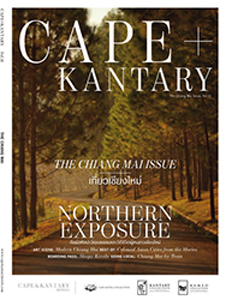 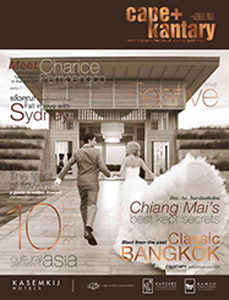 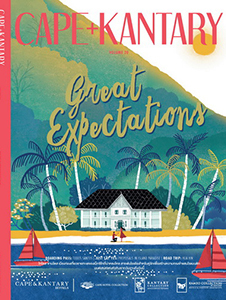 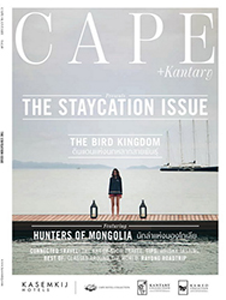 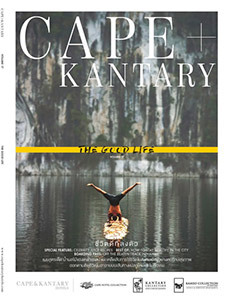 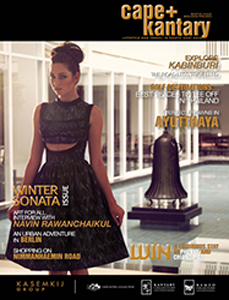 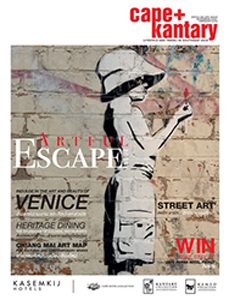 The brand magazine for the Cape, Kantary and Kameo Hotel and Serviced Apartment Collections, Cape+Kantary is a magazine of colour and style with a focus on intelligent and captivating content for people who want to know about the best in travel and leisure throughout SE Asia. 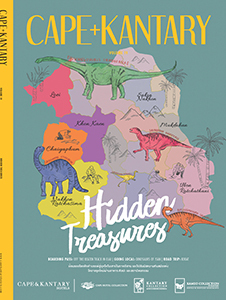 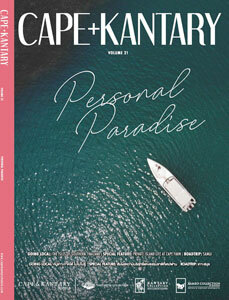 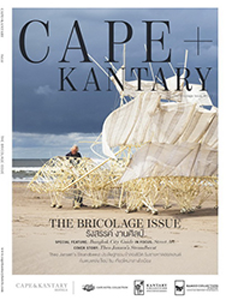 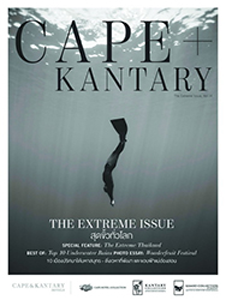 Offering insightful and intelligent commentary on a rang of topics, people and events, Cape+Kantary engages, excites and entertains its readers. 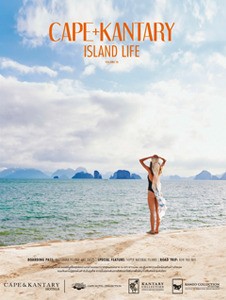 Stunning pictorials and photo essays, absorbing articles and insightful editorial are the cornerstone of this magazine focusing on unique people, places, food, fashion and travel.